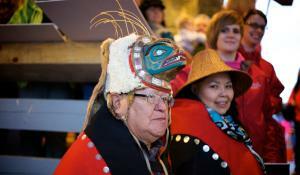 Plan your next special event in Alaska’s capital city. 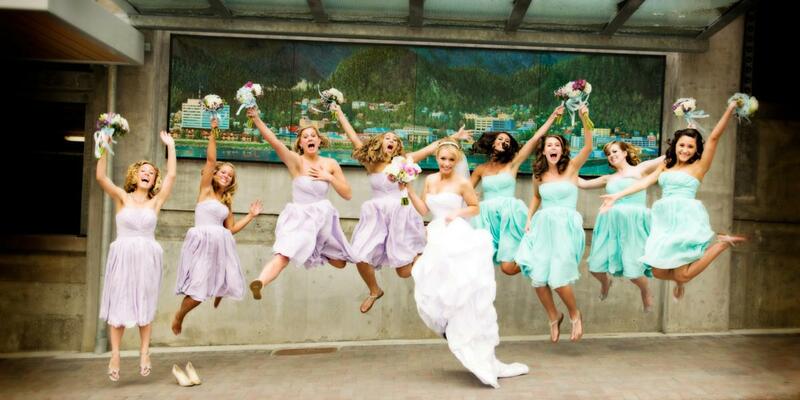 Celebrating you wedding, reunion or other special event in Juneau, Alaska, makes it even more special. Juneau’s breathtaking scenery and charming venues make the capital city the perfect place to host your special occasion. The possibilities in Juneau are endless — tie the knot on top of a glacier, on a remote wilderness beach, in an alpine meadow atop a majestic mountain peak, or in an historic location. 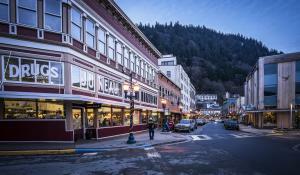 Unique opportunities abound in and around Juneau! For added adventure and romance, consider extending your trip for what’s sure to be the honeymoon to remember. Travel Juneau can refer you to local experts who can ably help you plan every detail: venues, catering, florists, officiants, photographers – the works. 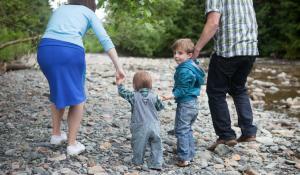 Juneau is an ideal location to host your next family reunion or group getaway. Choose from dozens of venues to host your gathering, and keep your guests entertained with Juneau’s rich collection of activities and attractions. Only a two-hour flight from Seattle or 90-minute flight from Anchorage, getting to Juneau is easier than you think — the hard part is leaving. Group activities can be customized to meet the needs of your group, from exciting outdoor adventures like wildlife viewing, fishing and ziplining to low-key activities like shopping and dining. 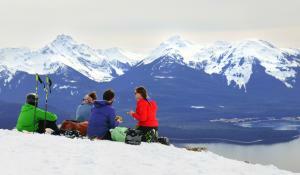 With so much to see and do in Juneau, your group will never be bored. Need assistance or referrals? We’re here to help! 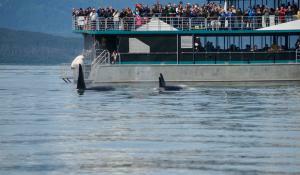 Contact Vicki Logan at 907-586-1749 or email to Vicki.Logan@traveljuneau.com, and she’ll get you started. Or, fill out our Request for Information, and we’ll be in touch shortly.